Learn Passive Earning Method from Auto Blogging: Step-by-Step Guide on What is Auto Blogging?, and Steps in Auto Blogging for free, Does the Auto Blogging is correct? , How to Earn Online money from Auto Blogging? After reading this Blog-Post you will be able to know about Auto Blogging, and you will know the best method to connect your website/blog on Auto-Pilot for Auto Blogging. 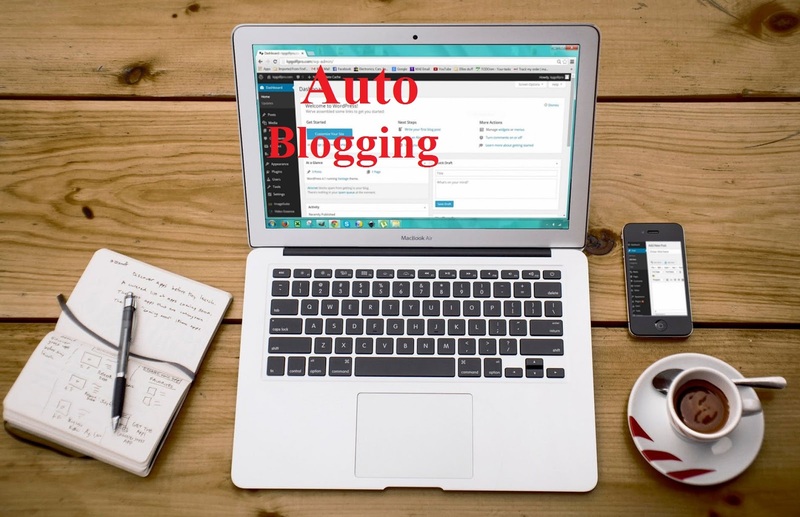 What is an Auto Blogging? In General term, we can understand Auto Blogging ("Automated Blog") as pulling content from another website with RSS Feed facility. According to Google AdSense Policy, it is a "Spam blogging or spam blog", but instead, there are many exciting smart advantages for Blogger to earn passive online income. Only the Professional and well trained Blogger who is well known about all kind of Blogging tactics can implement it in a more creative and smart way and can get benefit from Auto Blogging. So today I am going to show all the steps required to put Blogger on Auto-Pilot and how to create Automated Blog. Auto Blogging publishes Blog Post by finding what kind of Content want a Blogger to be published in his blog. Auto Blogging publishes Auto Post, Images, Videos on your Blog by pulling Content from RSS Feed of the different website. Auto Blogging is fast, here Blogger doesn't need to do hard work on publishing Post. By joining on Third Party Ad Networks like Propeller, Media.Net you can earn online money from Auto Blogging. If you are a Professional Blogger and you can manage Auto Blogging in a smart way then you can get many benefits from Auto Blogging. There are also some of the disadvantages of Auto Blogging for Blogger, let's discuss why to avoid Auto Blogging? If you are new to Blogging field and want to make a carrier as a Professional Blogger then you should avoid Auto Blogging. Google AdSense Policy does not allow Auto Posting, so you will not able to get Approval on your website/ Blog. >>Also, Read How to get Google AdSense Approval in 2018 with New 100% working Tricks? Content is not Unique, there are lots of Plagiarism on such Auto Post, so it leads to Duplicate Content in the view of Search Engine Crawler. The Content Auto Published on your Blogger/website may be irrelevant, it can not target visitors on your website. And the words included are also with difficult meaning, it is very difficult for your visitor to understand your article. 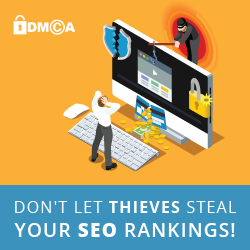 Users may not exist on such website for more time so it leads to increase Bounce Rate of your website. To put Auto Post on Blogger in 2018, there is necessary of RSS feed of some website from where you want Auto Post on your Blog and a website that helps in putting your Blog on Auto Posting. Open ifttt.com and create a new account of IFTTT by signing up with your Facebook Account or Gmail Account. After Signing Up, your IFTTT account dashboard will open, on the top you can see My Applets. then click on My Applets and Click on New Applets to create your own Applet. Click on + and choose RSS Feed on Services, or you can just search RSS Feed on Search Bar of IFTTT and click on New Feed Item to choose Trigger. Choose some website like TechRepublic.com, TechRadar.com or you can just simply search on Google for RSS Feed website. Choose one website at first and find out the RSS Feed link of that website and choose one of the categories of RSS Feed that matches to your website. Click On + for starting to put your Blogger on Auto Pilot through RSS Feed and Choose Blogger Service or Search on Search Service Bar for Blogger. After Clicking on Create a Post, you can see an Auto Blog Post Format with Title, Body, Labels you can remove the link of IFTTT and Labels of IFTTT. And click on Create Action and this lead you to put your Blogger for Auto Blogging and in this way you can create and finish your New Applet. Within an hour you can see a number of Automated Posts are published on your Blogger Blog. Get>> 100+ High DA, PA, PR DoFollow Social Bookmarking sites 2018. So friends, do not use Auto Blogging if you want to earn online money from AdSense with your Blog and use Auto Blogging only when you are smart in managing Auto Blog Post and you can earn money only when you can get social Media Traffic on your Blog.